We hear about how artificial intelligence is going to change the workforce, and how computers are taking over the world. But perhaps the biggest shift in our industrial lives has been flying under the radar: rather than manufacturing things, we will soon be “printing” them. A new “metal printing press,” developed by Desktop Metal, uses a variety of metal powders to lay down many thin layers of material in rapid succession, according to the specifications in a digital file, to build three-dimensional objects. It employs more than 32,000 jets in conjunction with powder spreaders to jet millions of droplets per second, creating metal parts in minutes instead of hours. The one-million-dollar printing device is designed to replace metal fabrication activities, many of which are currently handled by hand. Among the early customers: Ford, Caterpillar and Google’s advanced technology and project group. BMW has tested a steel prototype of a water impeller pump that costs $80 to make currently. It can be 3D “printed” for just over $5, and the printed version is 50% lighter. 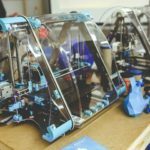 The goal is to have a “factory” of 3D metal printing units that can print parts and products on demand, with no minimum order size. The parts will be lighter, cheaper and more efficient than what could have been fabricated in the past. 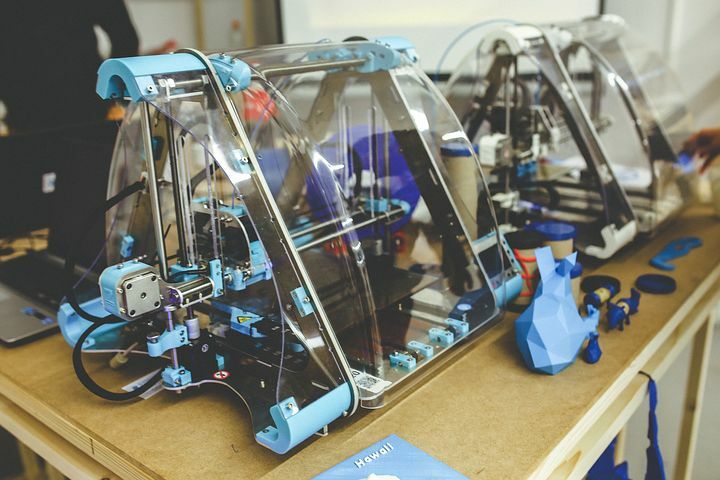 One analyst is forecasting that sales of industrial 3D printers could reach $18 billion by 2021.